Hello everyone! 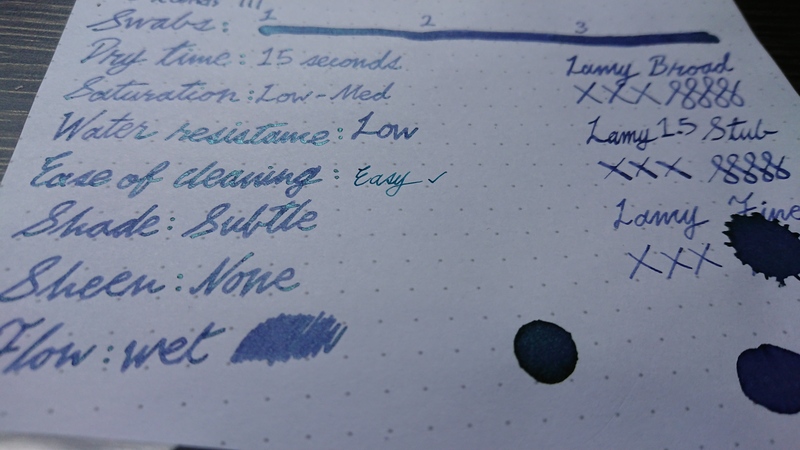 I'm Chiffon, otherwise known as Doggo in most fountain pen circles. 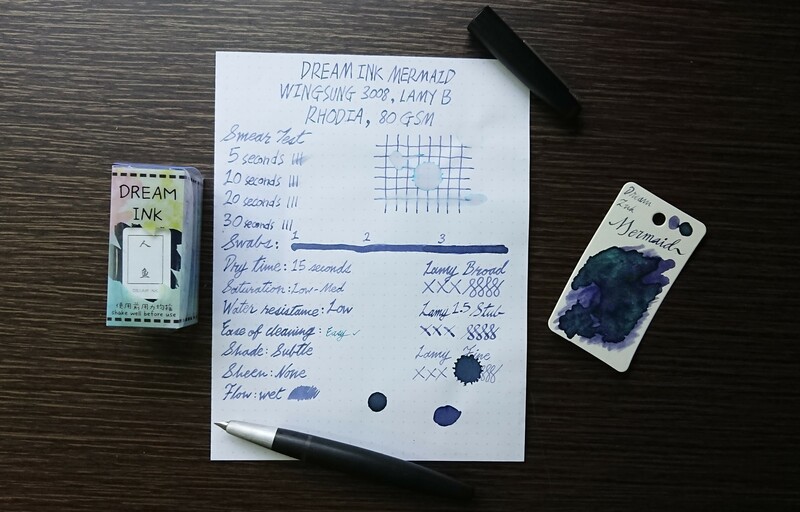 Today we have an overview of Dream Ink Mermaid. Please right click on image and open in new tab for much clearer photos. 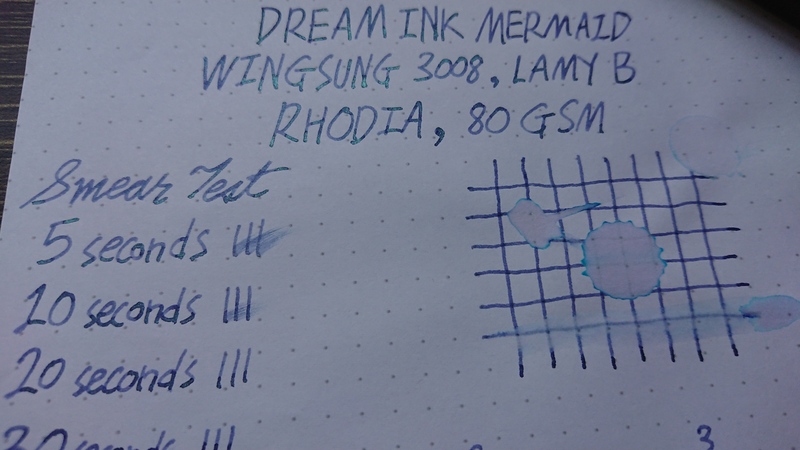 Most shimmer/glitter inks in the market are laced with gold or silver shimmer because they are the easiest colors to source for and they make the ink look very ostentatious. This is not desirable at times. 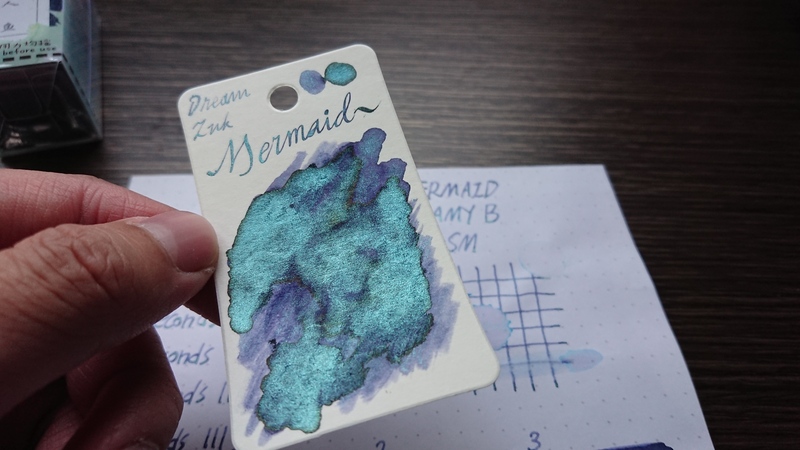 Inspired by the enchanting scales of a mermaid, Dream Ink Mermaid is a lilac purple-colored ink accompanied by turquoise glitter. 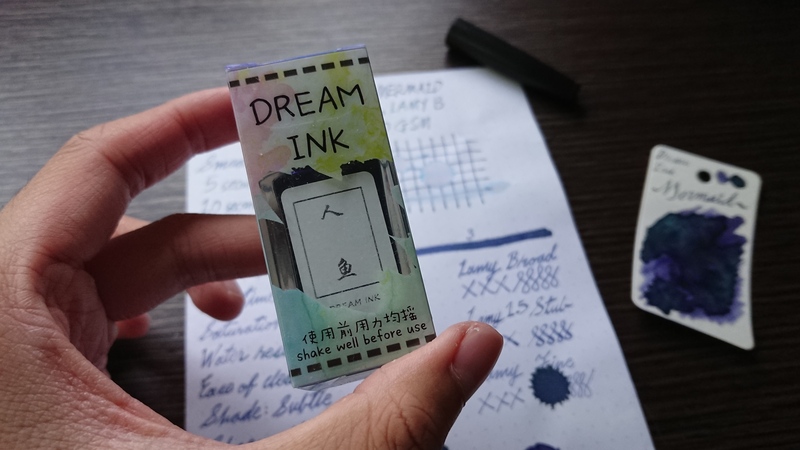 Dream Ink Mermaid packs just the right amount of oomph for people who like to use shimmer ink in their writing but do not want the clamorous display of gold and silver. 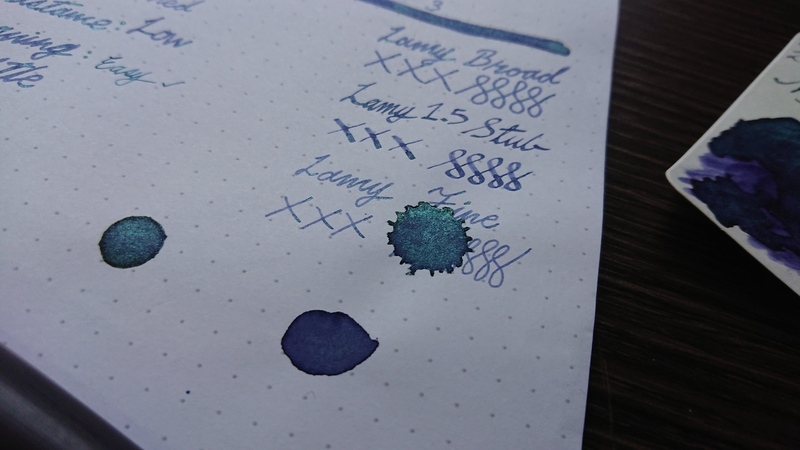 This ink is available for purchase in the webstore. 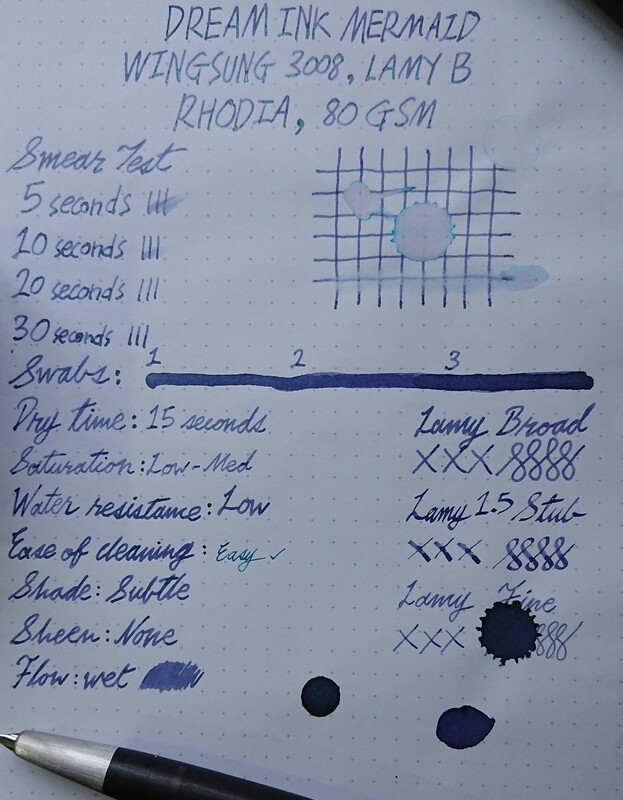 Please stay tuned to this blog as I will have more Chinese ink and perhaps pen overviews in the future.